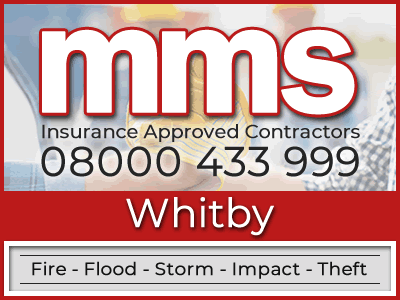 Welcome to MMS Fire and Flood Restoration Whitby. 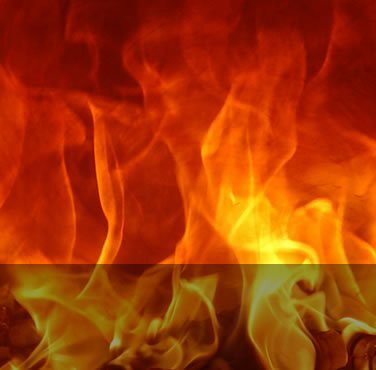 We are the UK's Local Fire and Flood Restoration Specialists. We aim to offer a complete and comprehensive service to those who have been unfortunate enough to have endured a flood, fire or even water damage in their property. We have local contractors in and around the Whitby area ready to restore your property for you. As a nationwide restoration company, we only work with contractors who are highly experienced and fully trained in repairing homes and businesses that have suffered from fire and/or water damage. 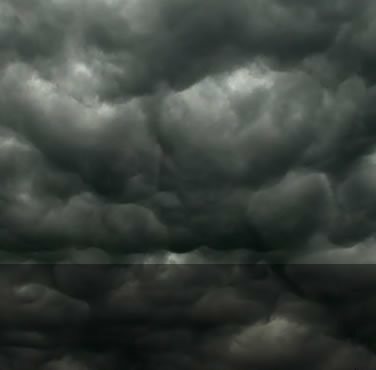 MMS Building Contractor Network understand that a fire or flood can be horrific. As professionals, we aim to be as efficient as possible in taking the burden off of you by efficiently dealing with the whole process from start to finish in the shortest time possible, whilst also upholding our own high standards in workmanship. We will always go the extra mile for you because we also understand that in most cases, you have may also have to go back and forth with your insurance company which can be quite daunting. This is why we have introduced a service where we are now able to offer free help and advice on making a fire or flood insurance claim. We can even put you in touch with an independent loss adjusting company who, in most cases, can negotiate directly with your insurer to ensure you receive your full entitlement. The danger that is associated with flood damage is one that needs to be treated with complete professionalism and by the most experienced of builders. At MMS, we believe we can offer exactly that. With a team of flood damage restoration specialists based in and around the Whitby area, we can be on site within a reasonable time. This is one of the many advantages for using our MMS Building Contractor Network. How long the water has been standing or where the water originated from are just some of the many factors a flood restoration specialist will need to consider when dealing with this type of problem. Standing flood water will often contain micro-organisms which are extremely harmful to yourself and others. These organisms will flourish in these conditions so it is imperative that water is removed and the area dried out in the quickest time possible. 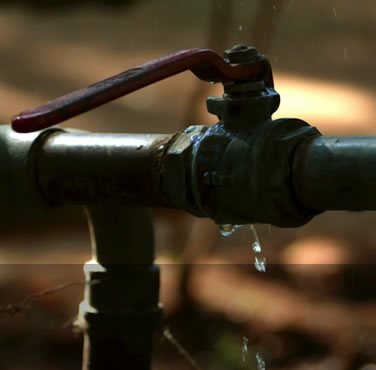 We invest in the latest technology with specialist water detection equipment, so we are able to determine which areas of your property contains water and damp. This is vital as we are able to identify water damage in areas that are not so obvious, such as under flood boards and between wall cavities. 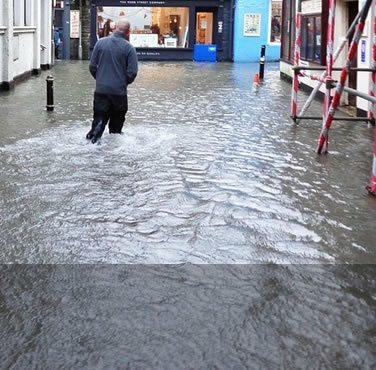 If you would like to know more in depth about our flood restoration services please click the link below or alternatively call our nationwide helpline on 08000 433 999. Our friendly and helpful staff will be able to accommodate your enquires 24 hours a day. Through restoring properties that have been devastated by the effects of a fire, MMS Building Contractor Network have established that there is always one common denominator - every property needs the utmost care and attention and we aim to treat your property exactly that way. There are numerous factors to take into account such as smoke damage, internal hidden damage and additional water damage resulting from the fire being extinguished using liquids. You can rest assured that our expert teams of property restoration specialists have encountered many of these situations, so they know exactly what is expected of them to get the job done in the most efficient way possible. On your initial contact through our national helpline, we will assign you with one specific liaison personnel to go through your options and next steps with you. 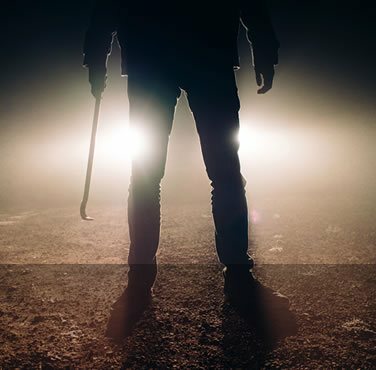 Once we have determined which the best port of call is for you, then we can appoint a locally vetted tradesman to your address to secure your property until one of our independent loss adjusters arrive to assess the damage. One thing to remember is that our loss adjuster works on your behalf whereas the insurer’s loss adjuster will not. This is a very quick process and once complete, the restoration can commence. Why Choose The MMS Building Contractor Network? As well as our specialist tradesmen we currently have team of professional liaison staff on hand, if you should have any questions or queries the team will keep you informed of every aspect of the ongoing works as well as any insurance matters that may arise. Acting as your personal representative, we will use all of our experience and knowledge in the insurance industry to work in your best interests. As you may know, the insurance providers often fail to keep up their level of customer service once you have submitted an application to make a claim, subjecting you to questioning to determine if you are eligible to receive what you should be entitled to. At the MMS Building Contractor Network, we believe this is becoming an unavoidable problem when submitting a claim and should be eradicated completely but until this time, we will do our best to make sure you receive exactly what you are owed under the terms and conditions of your insurance contract. When you submit a claim to your insurer you may be asked to obtain a couple of building repair quotes. MMS Building Contractor Network are insurance approved builders whom possess extensive knowledge of repairing properties that have become damaged by fire, flood, escape of water, impact or theft. 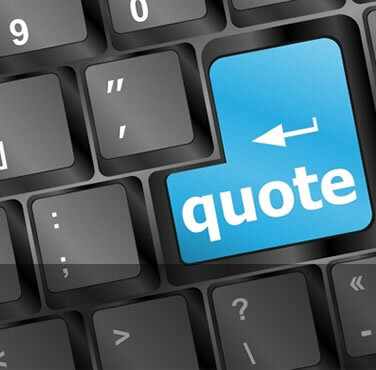 Contact MMS now on 08000 433 999 to obtain a free quote from our insurance approved builders. Otherwise, please feel free to contact us by leaving your details via our request a quote page. Working in conjunction with a large nationwide loss adjusting company, MMS Building Contractor Network now have the ability to pass on help and assistance to a client regarding their property insurance claims. This service is free and highly beneficial to our clients as we will manage your claim on your behalf acting as the sole contact for the insurance provider. This system substantially enhances the chance of your settlement fee being higher than originally estimated and will cancel out any unwanted confusion or stress the insurers process provides. Want to become an approved MMS Contractor?